Using HEAD Flexpoint™, LMS and Stabiliser technologies the Head Metallix 10 has even more power, control and comfort than ever before. 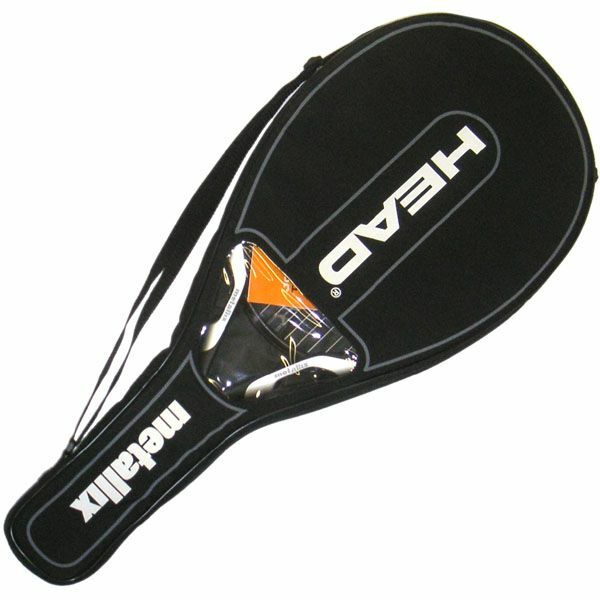 It is the most powerful and most advanced game-improvement HEAD racket ever! Powered by Liquidmetal®, Flexpoint™ technology is breaking the rules of traditional racket design with two precisely engineered control holes that give the racket a innovative new Flexpoint. 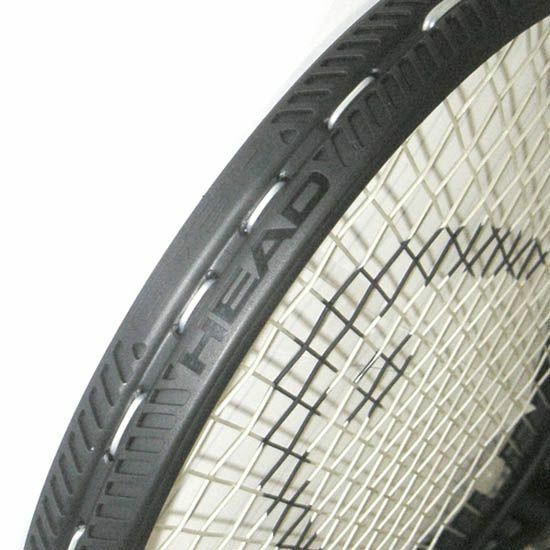 These two newly designed holes, positioned at 3 and 9 o’clock on the racket head, work jointly to bring power into control. The dimple is engineered to create flexibility by dropping beam height by up to 25 %. The hole increases sectional flexibility up to 50%. 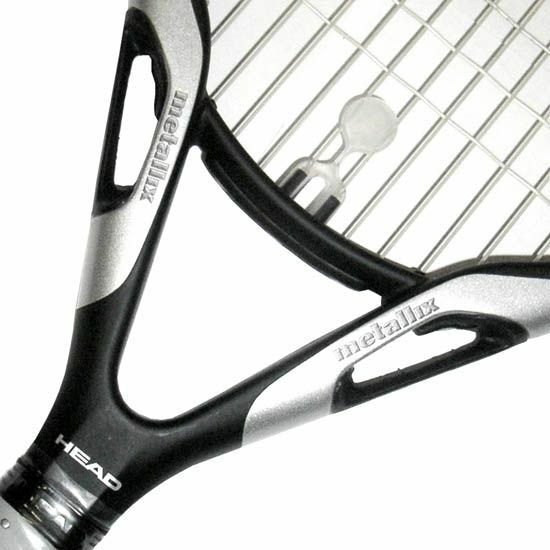 for submitting product review about Head Metallix 10 - Tennis Racket.